With more than 300 different amines in a diverse portfolio, German chemical company BASF is a world-leading amine supplier. The company produces alkyl-, alkanol- and alkoxyalkylamines, heterocyclic and aromatic and specialty amines. 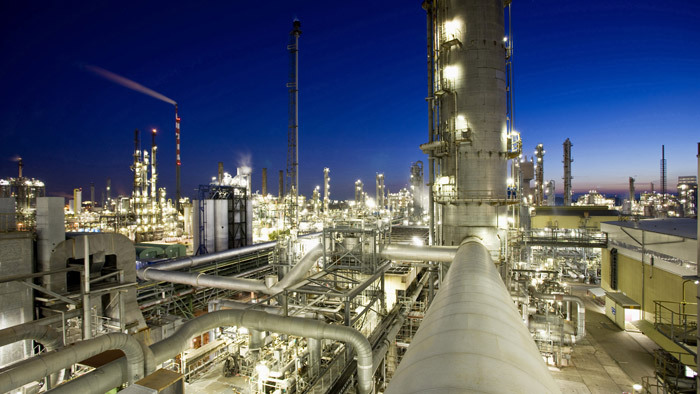 To adapt to ever-increasing demand for its alkylethanolamine (AEOA) range, BASF announced on 10 April 2019 an increase in its annual production capacity of AEOA to 110,000 metric tons, from 2020 onwards. BASF has production facilities in Ludwigshafen Germany; Geismar, Louisiana, U.S.A.; and Nanjing, China. The additional production volumes will come from a 20% capacity boost at its Verbund facility in Ludwigshafen. The company believes the move will provide greater flexibility and reliability of supply, and will primarily serve their European customer base. AEOAs are used for a variety of applications in water and gas treatment, coatings industry, fabric softeners, lubricants in metalworking fluids and polyurethanes. “The demand is particularly high for high-performance products in the Water- and Gas Treatment industries,” says Andrea Frenzel, president of BASF’s Intermediates Division. AEOA are mainly used as precursors for flocculants, which promote the clumping of particles, when applied in water treatment. BASF Group’s Intermediates division reported a 5% year-on-year increase in sales in 2018, the company attributing the increase to higher prices and an increase in sales volumes across the entire portfolio in Asia and in North America.